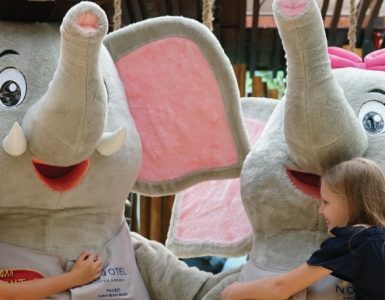 At Siam Adventure Club, one of our main objectives is that you and your family never get bored during your stay with us. This is why we have created the Olympics games. 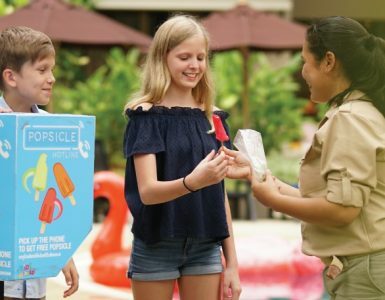 Upon check-in, kids receive a badges collector, where they can redeem badges when participating and winning games and competitions around the resort. 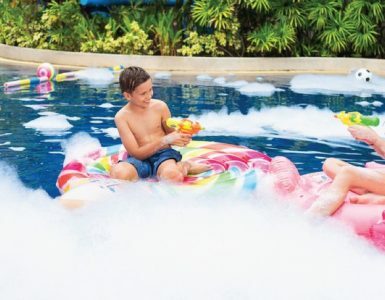 The list of Olympic Games activities includes: swimming race, water fights, hula hoop, water volleyball and more. Register with our Rangers at the Siam Adventure Club desk. The winners will receive a badge “Froggman” for winning 1 game, “Navy Seal” for winning 5 games. You’ve got to be in it to win it!